I am not a Bill O’Reilly fan (at. all. ), and that may have influenced how I thought about this. I should probably also say that I’m coming at this from a curiosity about the history surrounding Jesus, but an extreme lack of knowledge. I do know some, after reading Zealot, but I’m no Biblical scholar. In that way, I’m like most of O’Reilly’s readers. But I just couldn’t deal with this book. It wasn’t the subject matter: I’m pretty familiar with the life of Jesus, and even if I’m not a Biblical scholar, I do know about the history, both the Biblical version as well as the scholarly version. And I picked this up because right now I’m interested in learning the life of Jesus. But there was no scholarly information to be had. While this followed the life of Jesus, and brushed with history, it lacked the scholarship. There were no source notes for the chapters (there were some source recommendations, but nothing cited), and the footnotes were barely explanations of Hebrew terms. That, combined with their use of B. C. and A. D. (instead of the more scholarly BCE and CE) served to make me distrust what the authors were writing. Which brings me to my second critique: the book was written in the present tense. Perhaps they meant to do this to lend a sense of immediacy to the history, but all it did was tick me off. But sentences like “The Son of God thinks himself immortal.” and “‘You brood of vipers,’ John screams at the Temple priests who have come to the river to question him. and “But nothing matters more than silencing Jesus.” just made me cringe. It’s bad writing. It’s presuming an authority that doesn’t exist. And it’s just lame. So, about halfway though I’d had enough, and bailed on it. 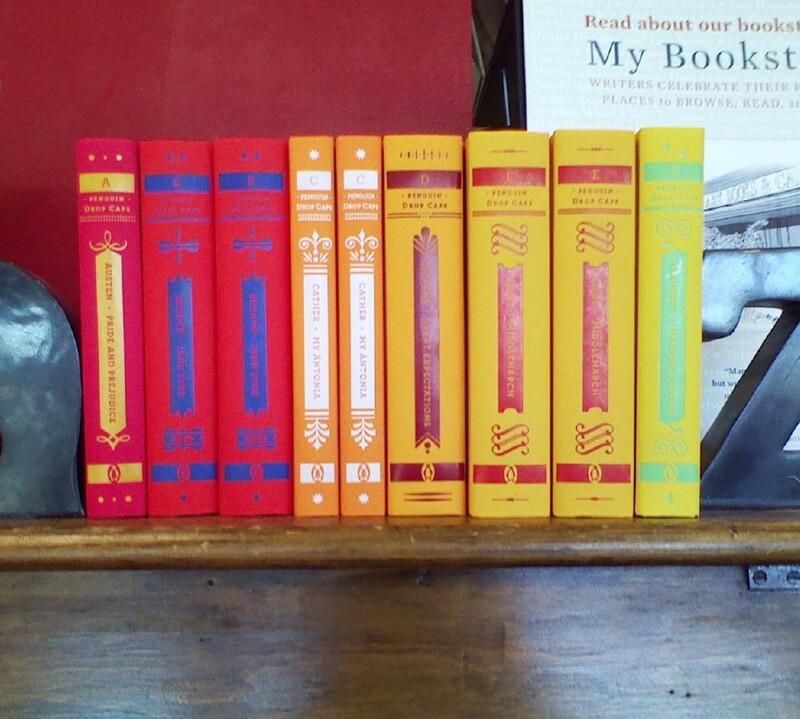 I’m still interested in the life of Jesus, and there are other books out there still left to read. Hopefully, they’ll be better. Try “The Life of Christ” by Frederic W. Farrar. It is a scholarly book (and expression of faith) that is quoted or cited often by other scholars. Hi Melissa. 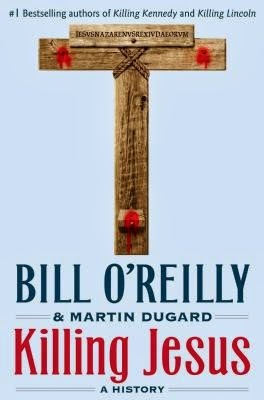 No, I wouldn't think that Bill O'Reilly was a good source for authoritative material on the life of Jesus. Really, the only primary source for the life of Christ is the New Testament, ao I would suggest starting with that, as you probably already have. One Perfect Life: The Complete Story of the Lord Jesus by John MacArthur is a harmony that ties all four gospel stories together. If you want a devotional study of the life of Christ (not scholarly but excellent for personal study), I would suggest Beth Moore's Jesus, the One and Only. Six Hours One Friday by Max Lucado is another devotional study of Jesus' death and resurrection. For a more scholarly approach, I would suggest The Historical Jesus: Ancient Evidence for the Life of Christ by Gary R. Habermas or The Resurrection of the Son of God by N.T. Wright. I hope you find something in one of those from which you can glean some useful information. I second the recommendation for One Perfect Life!!! That book is fabulous! Thanks, Kelly and Sherry so much for the recommendations. I'll put them on my list of ones to read.